The day was October 1, 1914. Headlines in the Raleigh News & Observer told of the price of cotton being 10 cents a pound and the build-up of troops in Europe readying themselves for the “great conflict”. But the headlines that captivated most Raleigh citizens on this day read “New Market Is Now Open – Thousands Throng The Building While Ceremonies Are In Progress”. The Mayor on this October day was James I. Johnson who presented the Market to the City. Those representing the City included Mr. Alexander Webb, President of the Raleigh Chamber of Commerce, Mrs. Charles McKimmon of the Housewives League and Mr. Walter Johnson, President of the Raleigh Merchants Bureau. Mr. John Park was Master of Ceremonies. All prominent names in Raleigh’s social and business history then and now. Jesse G. Adams won the contract to build the City Market building with a bid of $23,386.06. Architect for the project was James Matthew Kennedy, a native of Wayne County. From October 1, 1914 until the mid 1940’s the City Market flourished. Farmers from the Eastern part of the state came regularly in their trucks and horse drawn carts bringing produce, poultry, seafood and flowers. Home baked goods were also a favorite among Raleigh city wives. On Saturdays you would find farmers gathered at the Market and in Moore Square (known as the “the Grove”) visiting and picnicking with their family and friends. 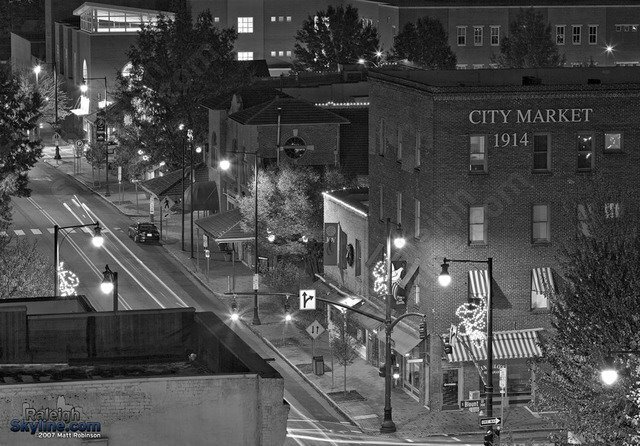 With the advent of supermarkets and the opening of a new Farmers Market off Capital Boulevard in 1957, the old City Market no longer satisfied the need of Raleigh households so in June of 1957 the City Council adopted a resolution to close it. In 1959 the building was sold to an individual who leased it to a furniture store. In 1980, the City Council secured a grant from the North Carolina Division of Archives & History to study the architectural resources surrounding Moore Square. As a result, the City Market was recognized by the National Register of Historic Places. 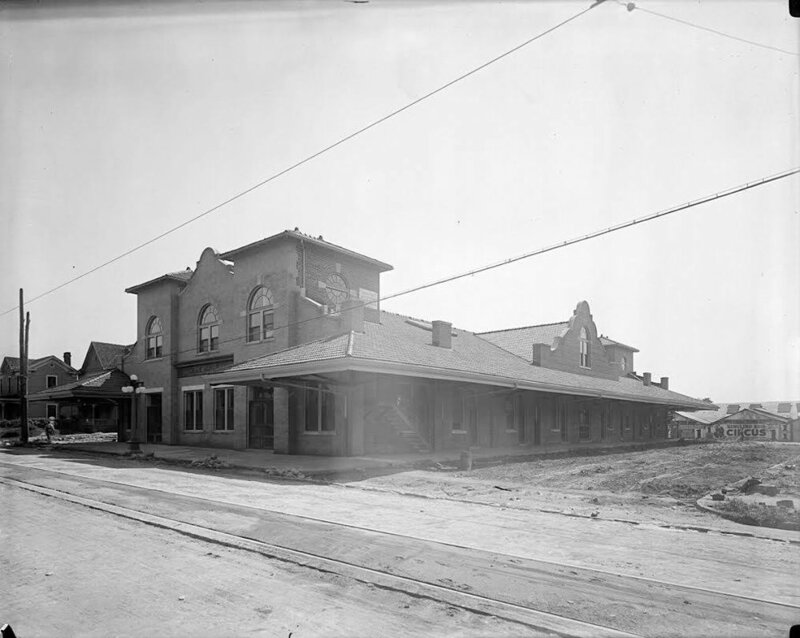 The City then began work to rehabilitate the Market and nearby buildings.In 1980, the City Council secured a grant from the North Carolina Division of Archives & History to study the architectural resources surrounding Moore Square. 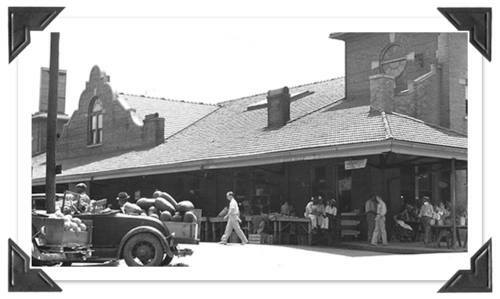 As a result, the City Market was recognized by the National Register of Historic Places. The City then began work to rehabilitate the Market and nearby buildings. In the 1990s, Joe Hakan and his son Michael, purchased and upgraded the downtown collection of shops and restaurants. They illuminated the market’s rooflines and under their direction City Market flourished again.